Close encounters with mountain bears, emergency snow holes and permanent sub-zero temperatures; these are just a few of the things involved in a crossing of the Transylvanian Alps in winter. 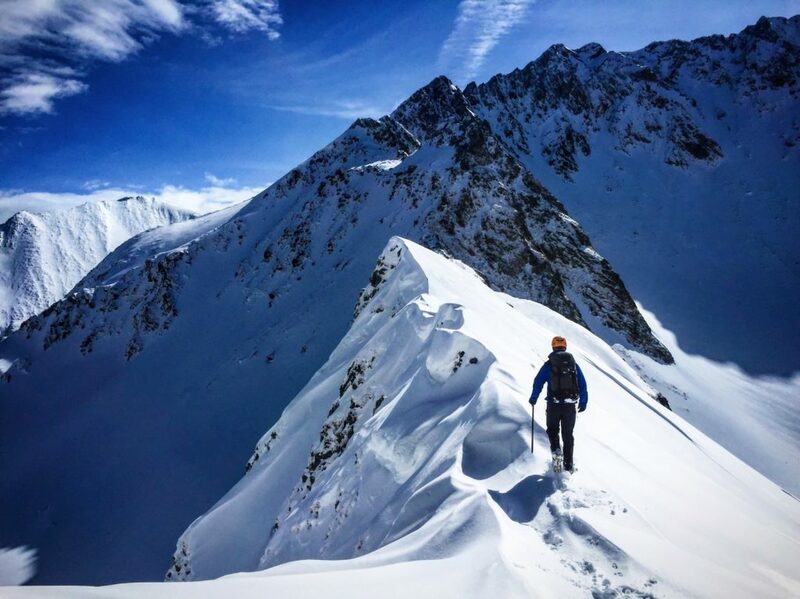 Throughout this blog post, David love (a mountaineer, Expedition Leader, and Survival Instructor at the Bear Grylls Survival Academy) recounts his journey through the Transylvanian Alps. Never heard of the Transylvanian Alps? Well, neither had I until someone suggested Romania as a potential location for my next expedition. Forming the southern section of the Carpathian Mountains, the Transylvanian Alps offer exceptional trekking opportunities during the summer months. But I wasn’t going to Romania in the summer, I was going there in winter, the very depth of winter! “Solo! You want to climb the highest mountain in Romania by yourself? 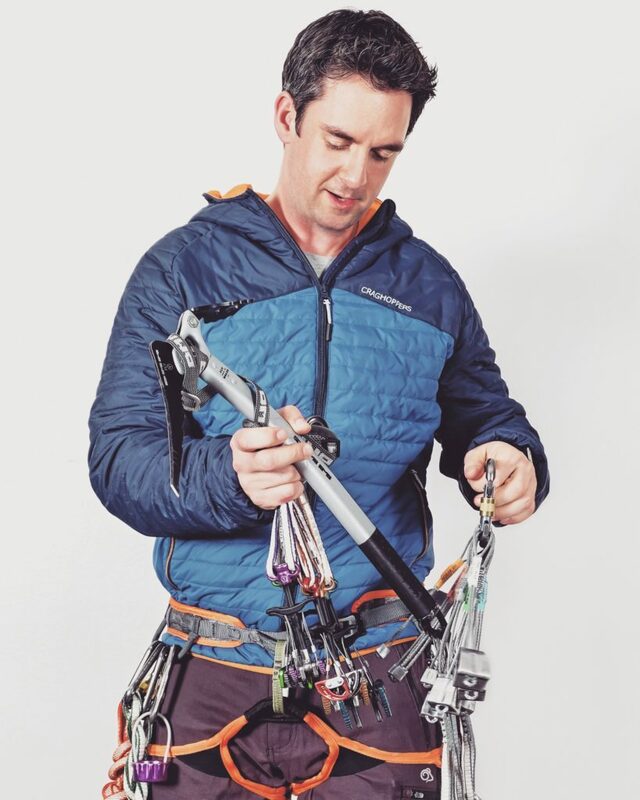 More people climb Mt Everest than attempt Moldoveanu Peak during winter, let alone solo!” Nico continued to exclaim. As we talked more, it became clear that this fact was largely down to the lack in popularity of winter mountaineering in Romania rather than any technical difficulty of the mountain itself – thankfully. However, the climb would still be long. Moldoveanu Peak (2544m) is located at the very heart of the Făgăraş Range. Unfortunately, the mountain is largely inaccessible during winter, with nearly all normal approach routes being blocked by heavy snowfall. 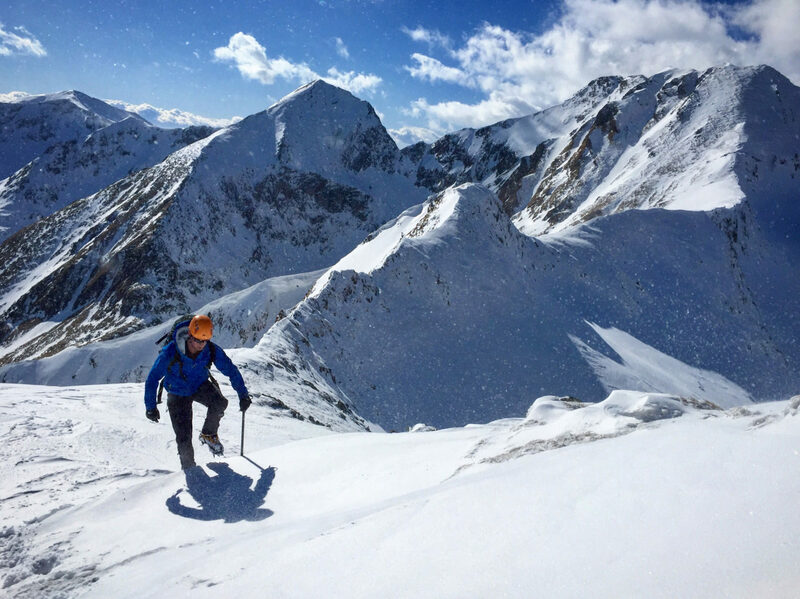 The only feasible way of reaching the interior of the range is by making a traverse of the highest and most remote section of the central peaks. A journey that would cross nearly 30 km of Alpine terrain and could take up to 3 days if faced with unfavourable snow conditions. 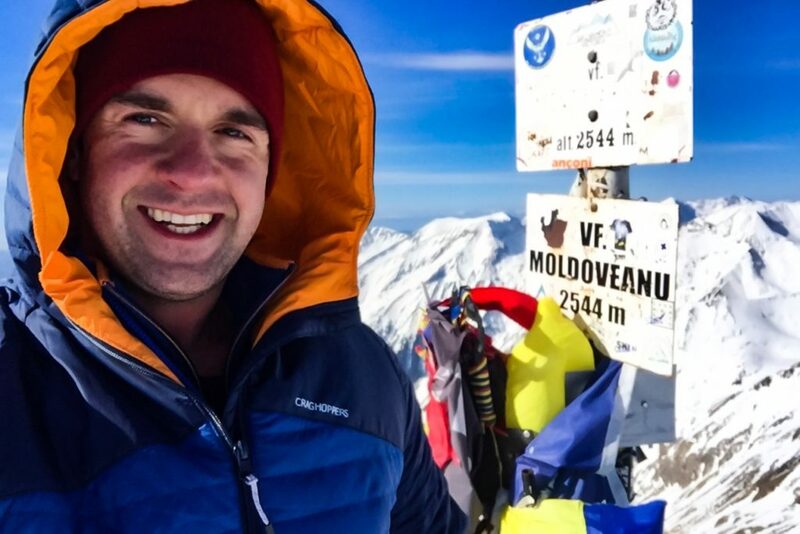 At an average height of over 2000 meters, the temperatures in the Făgăraş were teetering around -10 degrees, with the summit of Moldoveanu Peak closer to -15 with the expected wind chill. But the sun was shining and the weather window was looking good. It all began to feel far more promising. Day One: The best road in the world! Leaving the Transfăgărășan, coined by Top Gear as “the best road in the world”, the snow-filled valley leads to an ominous looking mountain headwall. This is the main ridge that forms the 30-mile long spine of the Făgăraş. After ascending a long rocky shoulder, I eventually reached the crest of the ridge. The views on both sides of the Range were spectacular and certainly on par with anything I had seen in the French or Swiss Alps. After several hours of picking my way round patches of deep, energy-sapping snow and crossing a handful of substantial peaks, I finally reached my first camp location. Unfortunately, the emergency mountain shelter in which I had planned to sleep was nowhere to be seen. What took its place was a 15ft-deep snow drift spanning several hundred feet across in all directions. Trying to find the exact location of the shelter would be impossible. 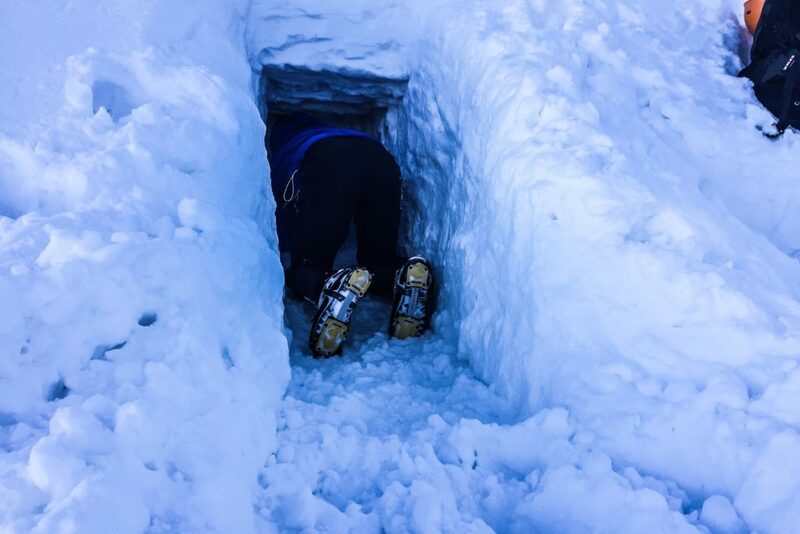 Instead, I spent the last 2 hours of fading sunlight digging a small, but adequate snow hole in a sheltered area of snowpack. Pulling on my toasty ClimaPlus Jacket, I slid into my sleeping bag and prepared myself for a long and uncomfortable night under the stars. An early Alpine start saw the first few kilometres covered before sunrise. It was going to be a long day, so any opportunity to see me back before sunset was taken. My first sight of Moldoveanu Peak came as I crested yet another large peak along the route. The fiery red dawn looked ablaze behind the summit ridge of my main objective – yet it was still so far away. I set myself a number of closer objectives, choosing to concentrate on putting one foot in front of the other rather than worry about the total distance still to come. Soon enough I found myself rounding the final spur and gazing up towards the summit ridge. As I gained height, the wind picked up to 35mph and the temperature began to plummet again. The summit was tantalisingly close now. I reached the sister peak of Vistea Mare (2527m) and looked across to Moldoveanu, now just a stone’s throw away. The final 30 minutes of ridge-hopping passed in an instant. I had made it! I’m always surprised at how quickly time passes on a mountain summit, particularly one as spectacular as Moldoveanu. I savoured a few short minutes and admired the magnificent Alpine views. After taking some final summit snaps, the job was done. Now the time had come for that all-too-familiar acknowledgment that the summit is only ever the half way point in any climb. Carefully retracing my steps back along the precarious summit ridge, I began the long climb down and back across the range to my snow hole. I arrived a few hours before sunset, tired, a little bruised, but with the most profound sense of achievement. With a relaxed start to the final day, I began to retrace the route back along the ridge towards the Transfăgărășan valley. I did this with a fair amount of trepidation. On the first day I had briefly encountered a brown bear from a distance of 40 meters, cresting a section of ridge where I had crossed only minutes before. As I neared the same area, there were clear signs of fresh activity, with several sets of tracks leading off ahead of me. The paw prints were much larger than my own hands and there were some smaller tracks of a cub alongside. This made me nervous. It was only when I climbed higher up the crest of the ridge when I heard the deep, throaty call of a brown bear. I quickly looked up. She was approximately 30 meters from me, scrambling over the rocky outcrops and heading in my direction. 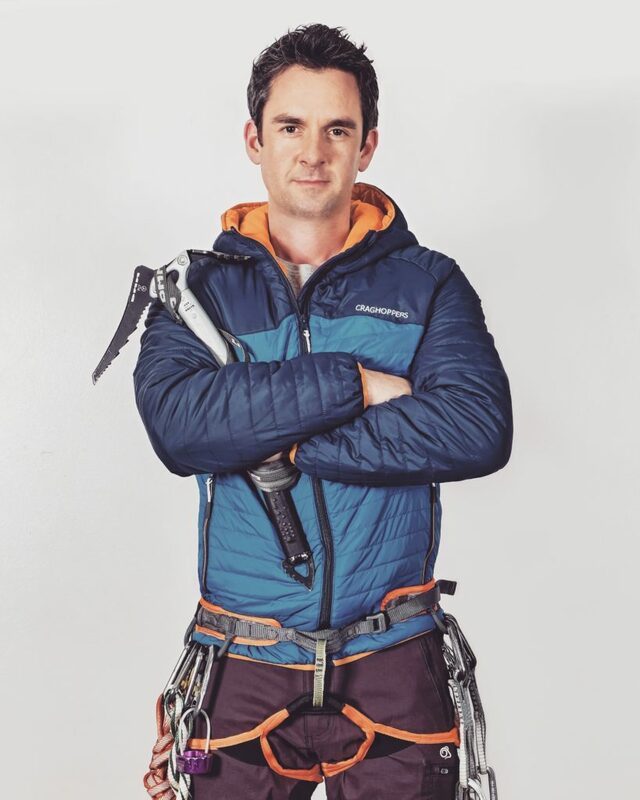 Looking frantically for options, I found myself limited to either standing my ground, in the hope to scare her off, or try to descend the near vertical side of the ridge; both very daunting prospects. Without much thought, I lowered myself into the closest snow-filled gulley and made a rapid, but thankfully controlled emergency decent with an ice axe arrest. Although the gully was over 400 feet high, it had a nice easy run-out at the bottom. Even if I had caused a small avalanche, the outcome would have been far more favourable than testing out my best moves with an ice axe on an angry bear! As I walked the final few kilometres back down the Transfăgărășan valley, I thought to myself…… that was one crazy adventure! Then I smiled – never had I felt more alive! 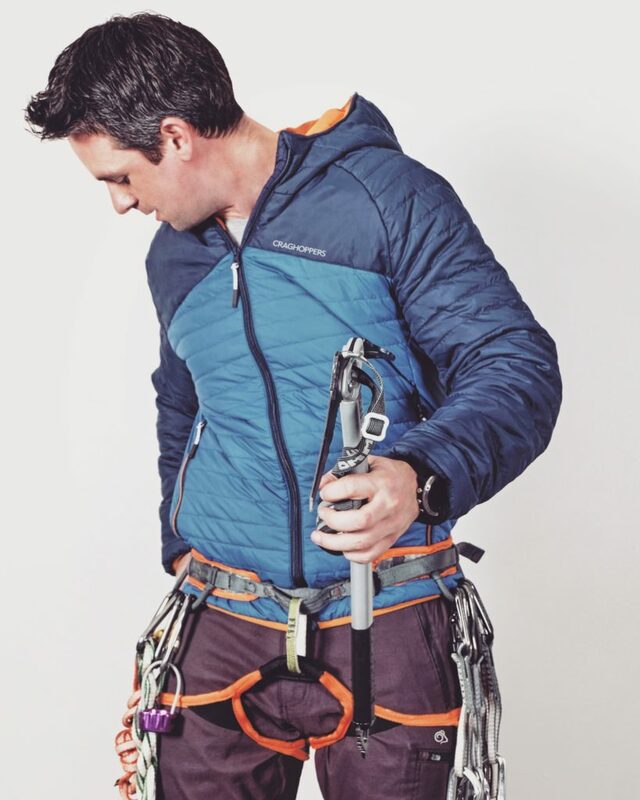 Take a closer look at the Discovery Adventures by Craghoppers range for men, and for women.